Live video chats with OSU students about why and how to go to college. At Beaver Hangouts, we strive to provide every child across Oregon with an equal opportunity to learn about post-secondary education options through the use of technology and near-peer coaching. The program is free and easily adaptable to your classroom’s needs. Beaver Hangouts is designed to provide college access information to all K-12 students in Oregon. All OSU students are eligible to volunteer. Contact OSU Precollege Programs for more information. Precollege Programs Mobile Invention Camps Challenge The Dalles Youth The Dalles had their first invention camp hosted by OSU. The camps are designed to challenge students to overcome obstacles and become better at critical thinking. The camps also offer a hands-on STEM experience to rural communities throughout Oregon. A lot of the activities done at … Continue reading "Mobile Invention Camps Challenge The Dalles’ Youth"
The post Mobile Invention Camps Challenge The Dalles’ Youth appeared first on Oregon State University Precollege Programs. Mobile STEM Camps Reach Students in Boardman, Oregon. 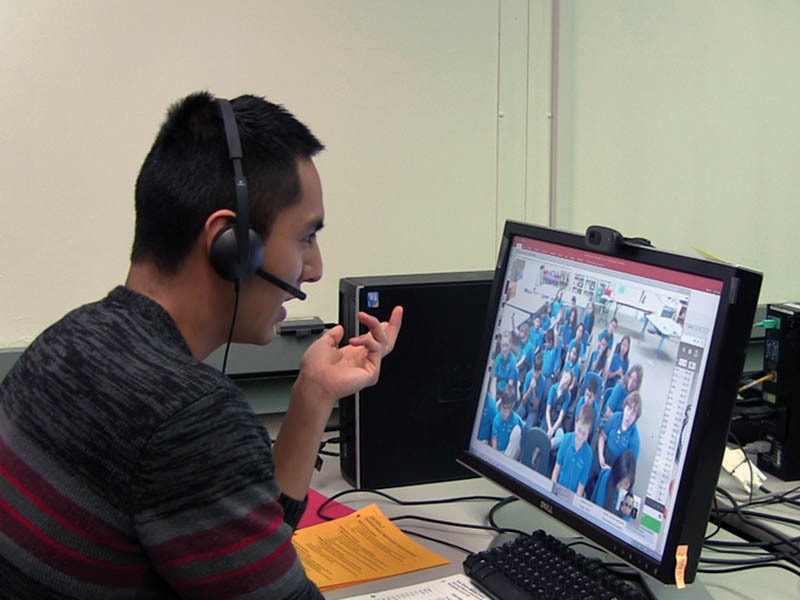 The North Marrow Times Writes About Precollege Programs Mobile STEM Camps The North Marrow Times is the local newspaper for Boardman, Oregon. Boardman is a town about 250 miles away from Oregon State Universitys campus. Its located on the river that acts as a border between Washington and Oregon. From July 26th-27th OSU offered one … Continue reading "Mobile STEM Camps Reach Students in Boardman, Oregon." 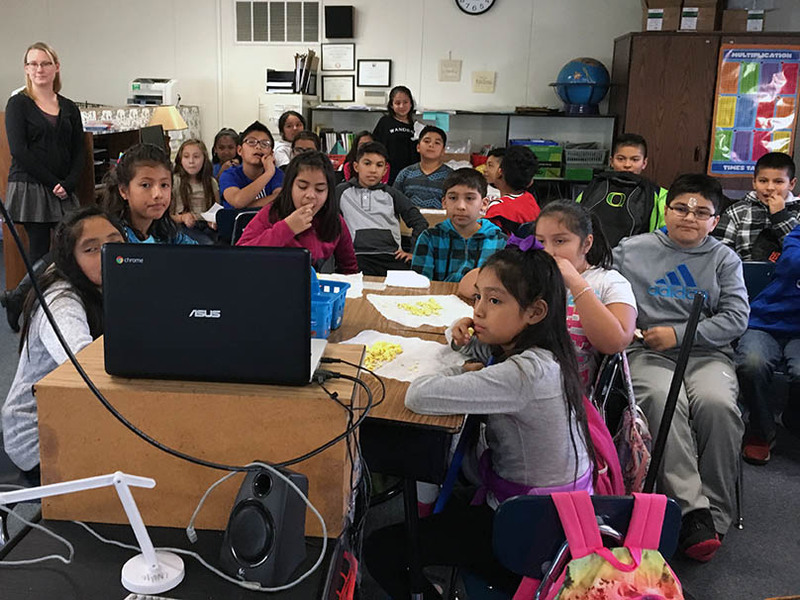 The post Mobile STEM Camps Reach Students in Boardman, Oregon. 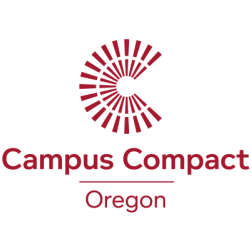 appeared first on Oregon State University Precollege Programs. Precollege Programs make college seem possible. The post Precollege Programs make college seem possible. appeared first on Oregon State University Precollege Programs. This past year The Office of Precollege Programs at OSU was able to achieve its goals and make meaningful experiences for Oregons youth. 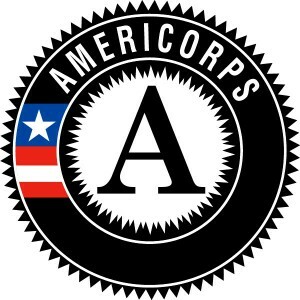 This year The Office of Precollege Programs offered 98 programs to Oregons youth which brought a total of 52,874 growth opportunities for Oregons youth. These programs engage students of all demographics in … Continue reading "Precollege Programs Annual Update"
The post Precollege Programs Annual Update appeared first on Oregon State University Precollege Programs. Photo Credit: Katherine Lacaze/For the Seaside Signal Our summer Mobile Science and Engineering Camps are in full swing across Oregon. Recently, one of our teams presented a camp in Seaside. The local paper, The Daily Astorian, was there to cover. To read more and see more pictures, read the article. The post Camp builds students’ STEM skills appeared first on Oregon State University Precollege Programs.